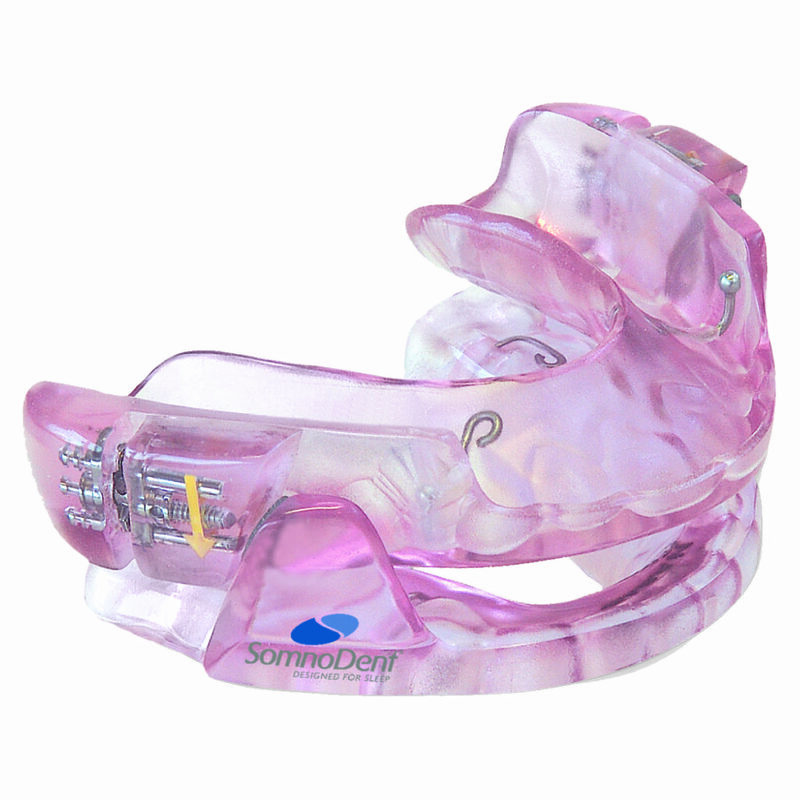 Sleep Apnea – Worn only during sleep, an oral appliance fits like a sports mouth guard or an orthodontic retainer. It supports the jaw in a forward position to help maintain an open upper airway. Research shows that oral appliance therapy is an effective treatment option for snoring and obstructive sleep apnea.